Undergraduate Engineer Divina Allen submitted this post about Christine Malanga Wilson, her Great Aunt. My Great Aunt Tine was the oldest child of five, and grew up in the Depression helping to support her family from a very young age. 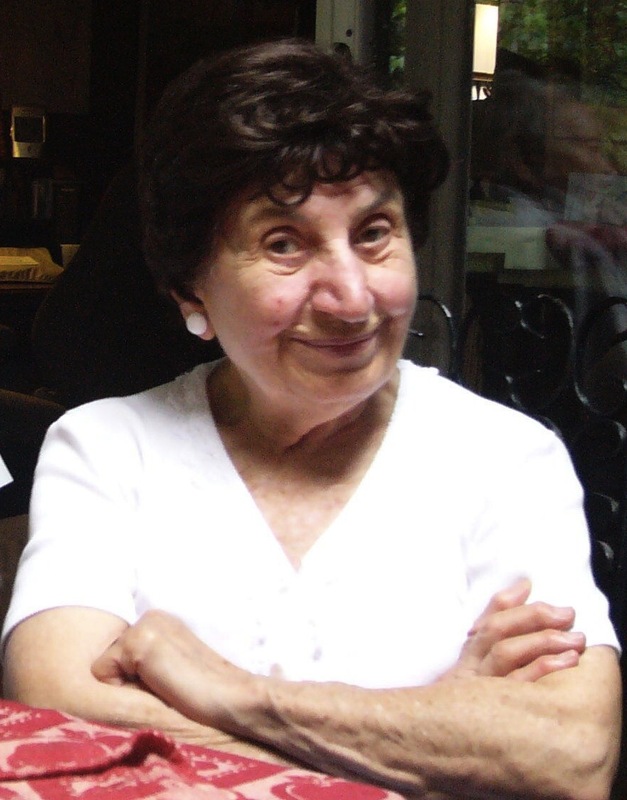 Although she never had the opportunity to attend college, through the support of her mother (my namesake) Divina Malanga and an influential teacher my Aunt Tine was able to complete a medical technology program, and then became one of 26 founding members at Merck & Company. During WWII, Aunt Tine worked on malaria research with Merck, and published work about the benefits of using Belladonna Lily bulbs in the disease’s treatment. Recently, her work has been revisited by scientists still trying to fight the disease globally. Growing up in a family populated by artists of various sorts–architects, photographers, theatre historians–I often felt alone in my love of science and mathematics. My Aunt Tine has always supported my dreams of becoming a scientist, and helped me achieve those goals in many ways. When applying for college at the end of high school not only did my Aunt offer me advice and counsel on institutions to look at, she provided me with funding to apply to more places and give me the most options possible. I can honestly say I would not be graduating from Harvey Mudd College in a couple of months if she had not been a role model in my life. I’m not anybody’s grandma, tho I could be at 52. I got an engineering degree in 1983. Nobody thought it strange at the time. I didn’t get any inspiration from any females. My dad was an engineer and I was always good at, and interested in, the physical sciences. My Grandma had a masters in math that she got when she was 40 with 2 teenagers in the house, but I don’t remember thinking that it was unusual in any way. She taught middle school math her entire career. I don’t remember ever being told that science was a weird choice for a girl. It just never came up. I guess I should be more aware that I was lucky to be “allowed” to study what I wanted but it never seemed that way. Thus, I think it’s a bit strange that one and a half generations later, the younger generations are so retrospective.